Funerals are a time to unite. No matter what feuds we have had with each other, we seem to always mend our ways and come together at funerals. 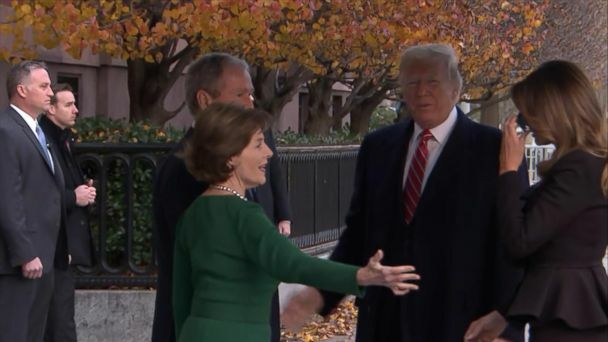 May the funeral of George H. W. Bush bring unity and lasting peace between our presidents. 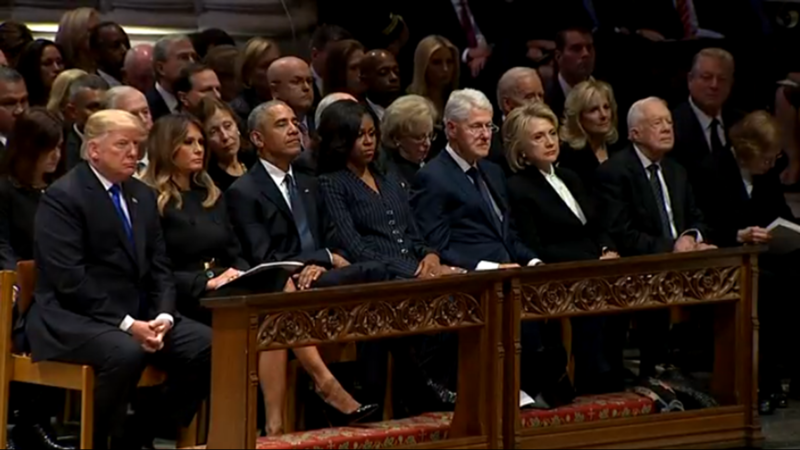 This entry was posted in Prayerful Thoughts and Intentions and tagged all the presidents together, funeral of George H. W. Bush. Bookmark the permalink.